Are your grills ready?! 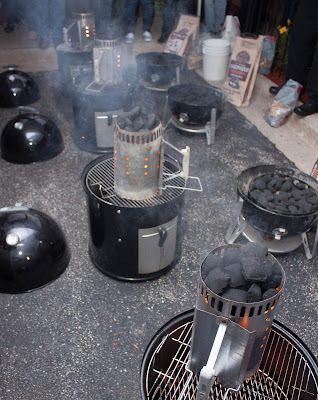 Folks are gearing up with their grills this holiday and for those who love BBQ, this post is for you! 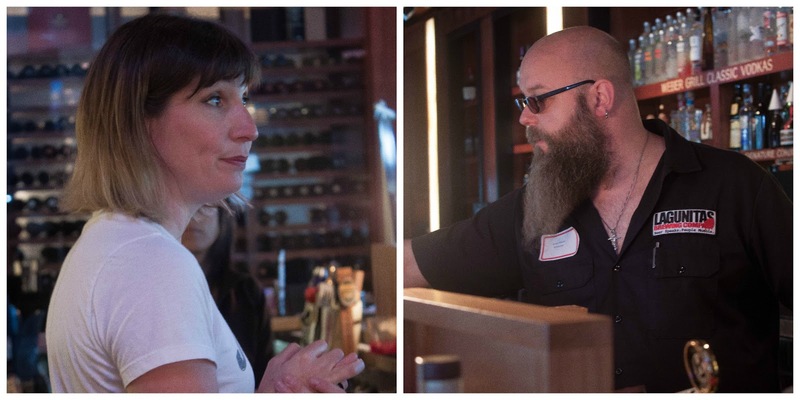 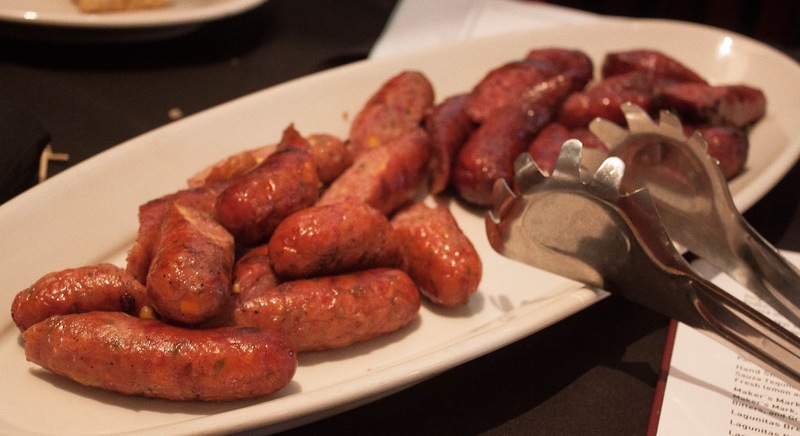 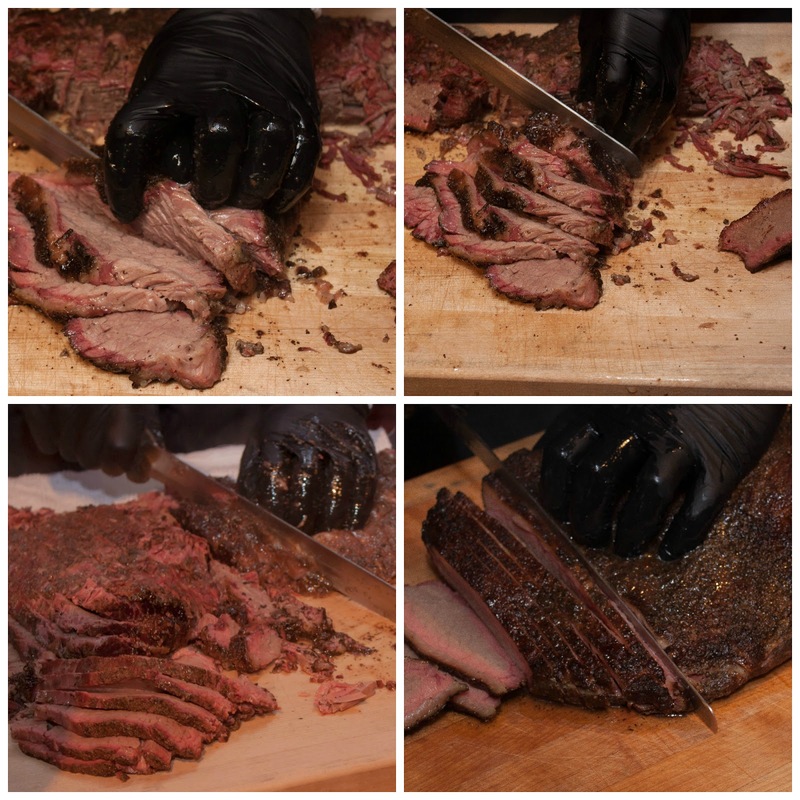 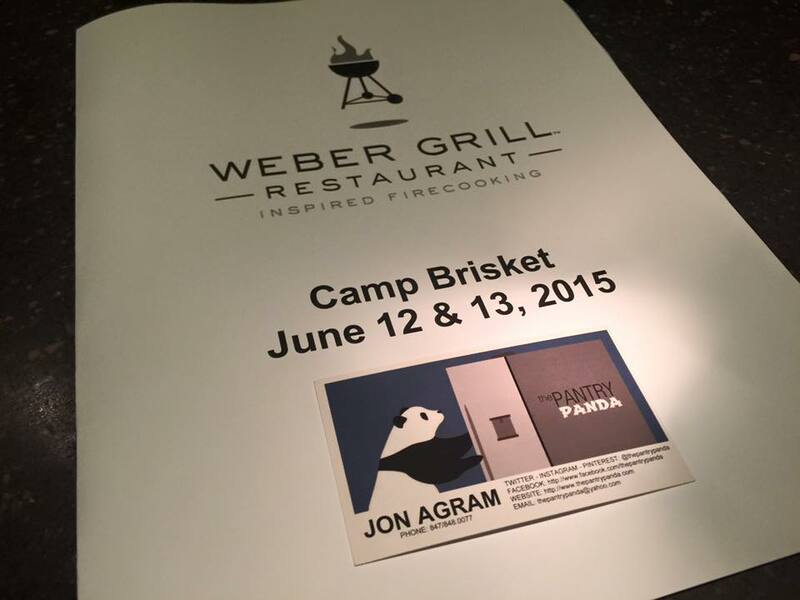 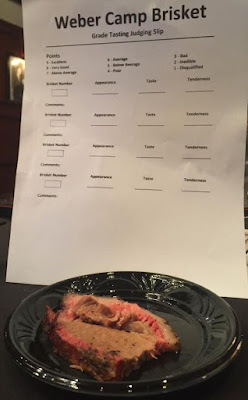 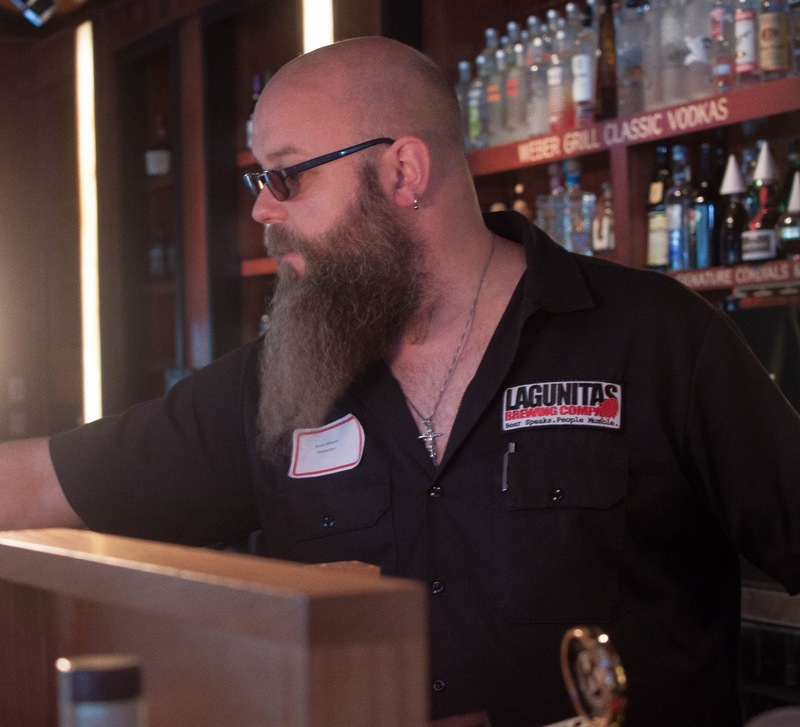 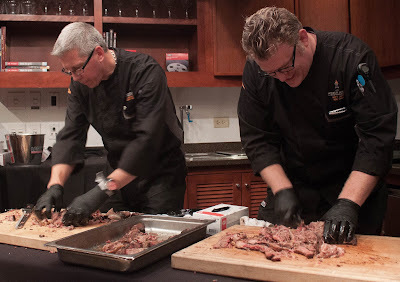 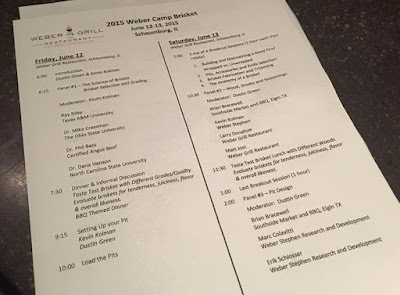 Weber Grill Restaurant recently hosted Camp Brisket and it was quite an event. 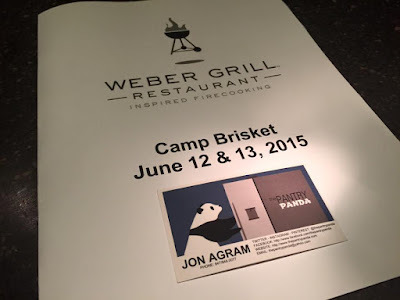 I wasn't able to attend but my brother, John of The Pantry Panda, attended in my place to experience first hand the science and technique involved in BBQ and brisket. Read on for details of Camp Brisket that John experienced and be inspired to try your hand at brisket this holiday!